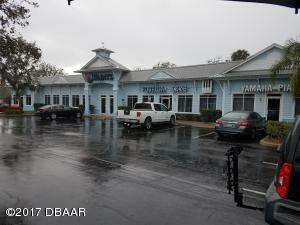 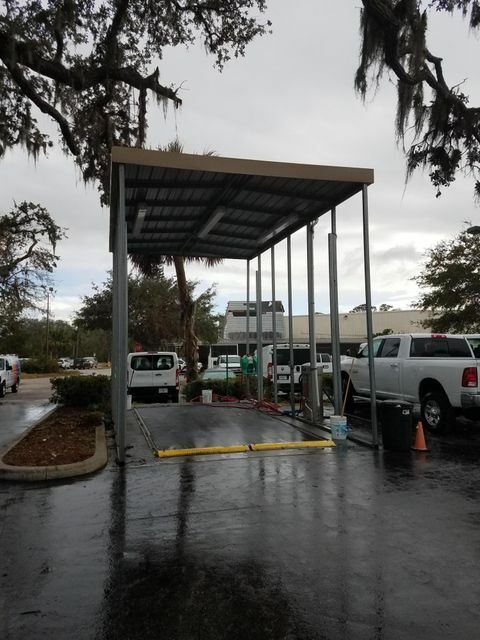 Beautiful 100% occupied Key West style center with strong tenants and no deferred maintenance. 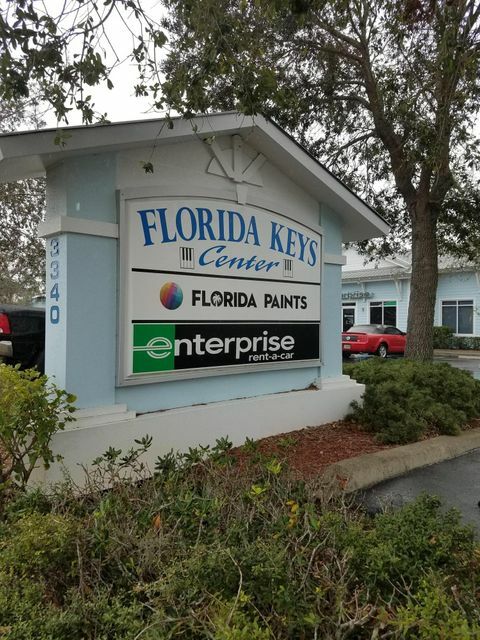 Long term tenants include Enterprise Car Rentals, Florida Paints Center, and Florida Keys Piano Showroom. 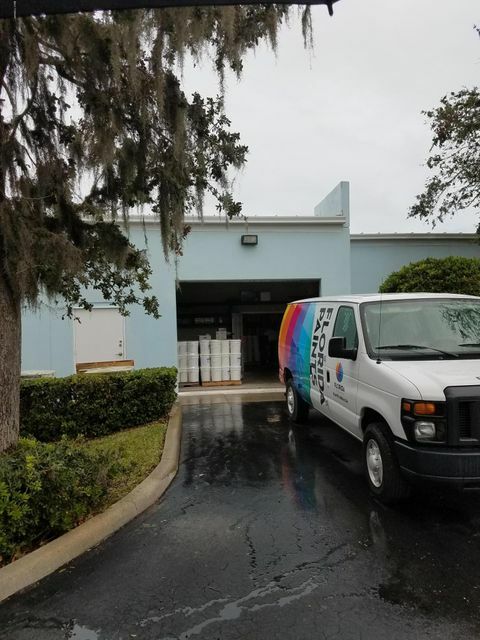 Upside potential on current rents. 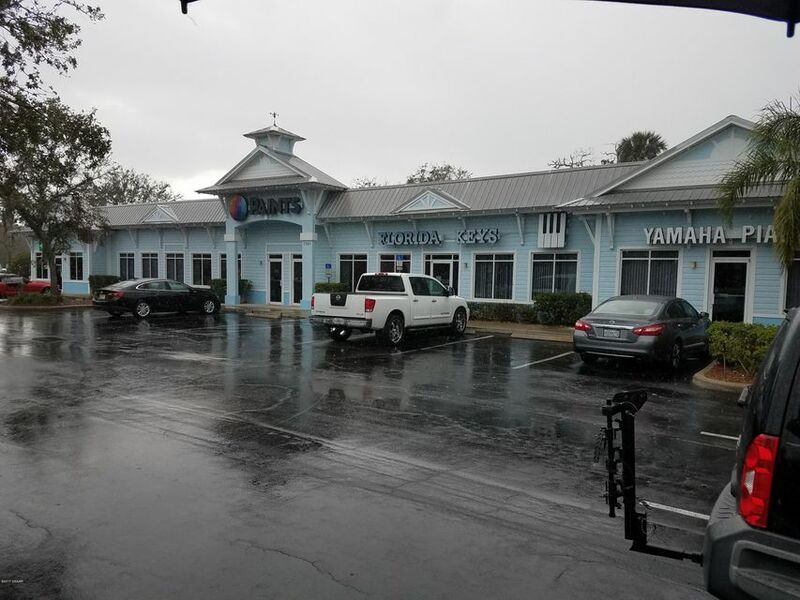 Located in the center of the Port Orange Riverfront Development Area, current development includes two new codo towers, a new riverfront restaurant, 96 slip marina, and Riverfront Park.